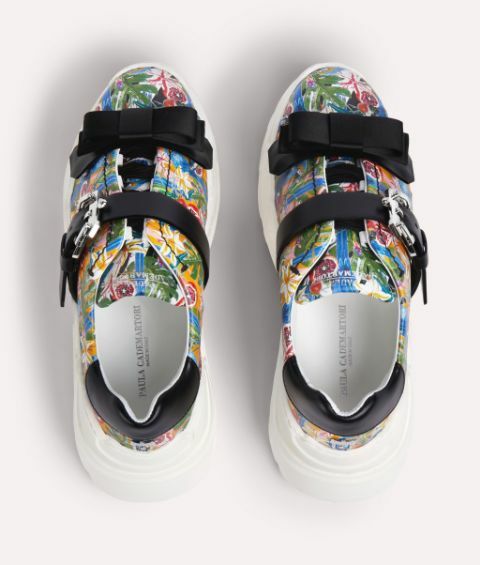 New on the sneaker scene this season is Yokoo, a bold, luxurious style packed with urban attitude. 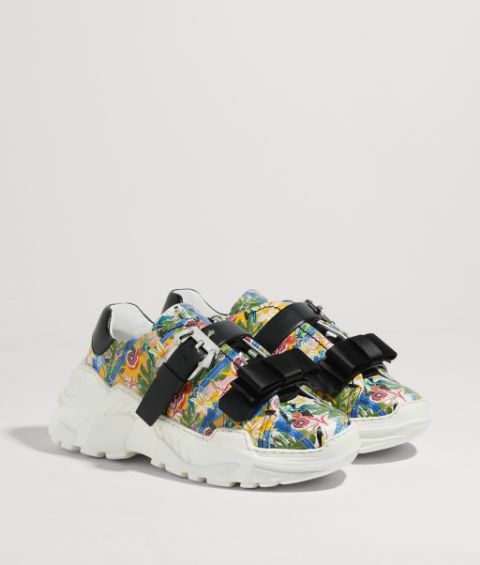 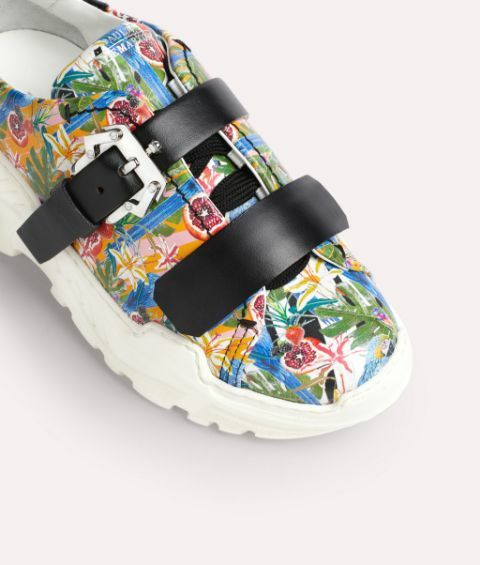 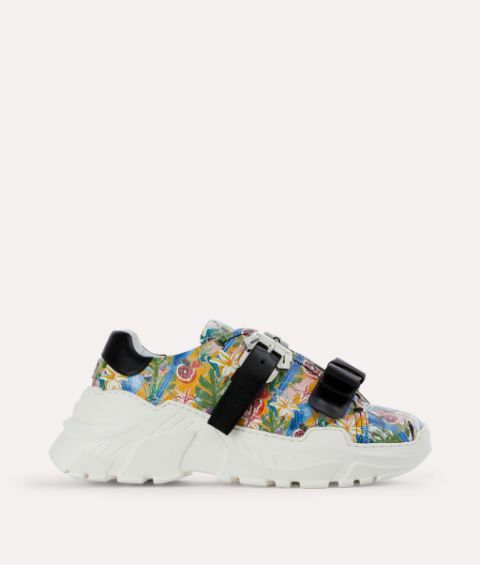 This undeniably cool pair is made from supple leather in a tropical print with a signature Paula Cademartori buckle, transforming the conventional running shoe into an elegant object of desire. 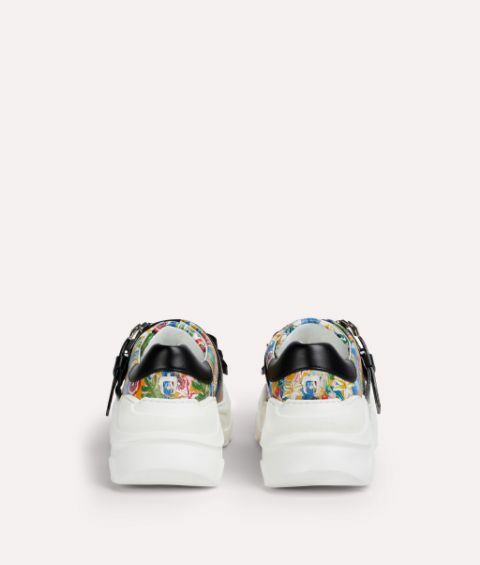 Ergonomically designed to give the sensation of walking on a cloud, they include a detachable bow and plain leather strap that can be added or removed to suit your mood.